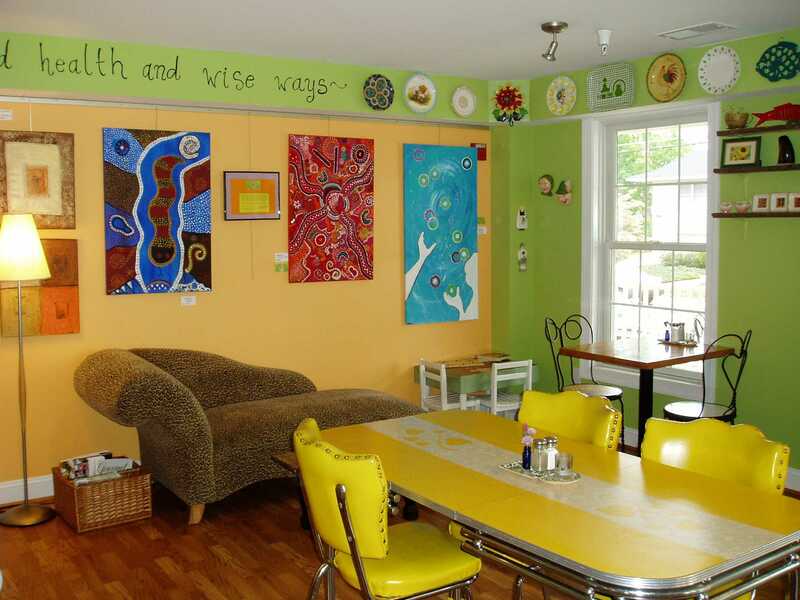 This year’s holiday party will be at the eclectic bb bistro in West Annapolis. We will have the whole place to ourselves and Stacy and Clara will prepare a wonderful section of good eats. Beer and wine will be served. bb bistro was as one of the first restaurants in Annapolis to receive the Environmental Stewardship Certification so we know their food is fresh; they don’t even own a freezer. The cost per person should be under $30, hopefully less. As in past years, this is the date of Annapolis’ Midnight Madness holiday shopping event. LLAM crafters, now is the time to think about to think about potential contributions to the silent auction. Please contact Mary Jo Lazun for more information.